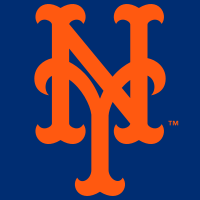 ↑ "Mets Timeline | Mets.com: History". MLB.com. अभिगमन तिथि 2013-01-27.